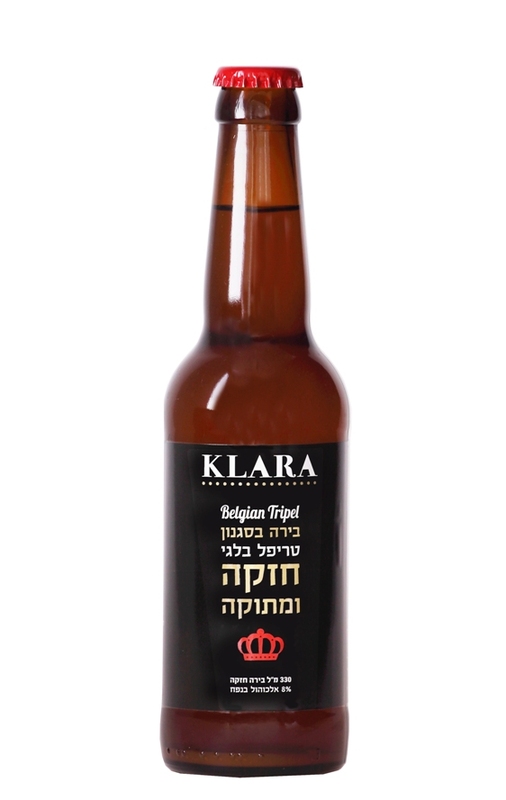 Klara Belgian tripel is a sweet and fruity ale. 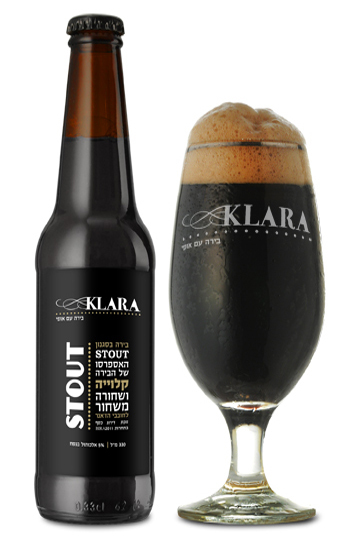 Elegantly hides a high percentage of Alcohol – 8% ABV. It's Belgian yeasts gives the beer banana and raisins tastes, typical to the style. 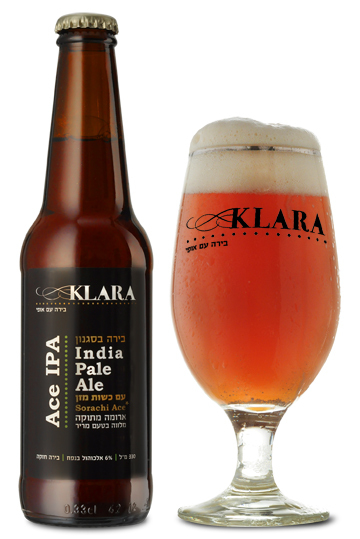 Where can you find KLARA beer?